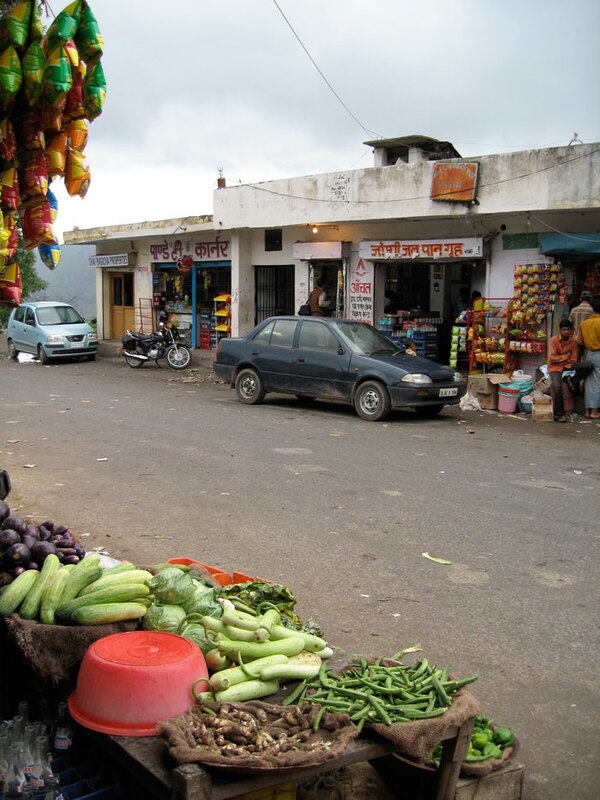 The trip to the Ramgarh Market is somewhat between a walk and a trek, on a well metalled road with possibilities of taking little detours via pagdandis in the hilly forests and thick undergrowth. More or less on a down hill gradient, it is an easy enough amble for even the most reluctant walker. If not the scenery of hillside, the promise of a hot cup of tea and samosas topped with channa and a herbal chutney at the local Dhaba is enough to pull most to make a mandatory visit to the market. Ramgarh is known as the ‘fruit bowl’ of Kumaon. So good is the quality of the fruit that grows here, that Mother Dairy has established its Safal factory just short of the Ramgarh market, which preserves the best of these fruits in the form of Juices, Squashes, Jams and Jellies. In fact a number of their products never reach their chain in Delhi. In case you do happen to go to the Market, do drop in….and if you are lucky enough to find their ‘Strawberry Preserve’ – as opposed to the ‘Jam’ do pick up a couple – as it renders itself very well to desserts, not to mention what a treat it makes of a crisp hot buttered toast!! Their peach halves are also worth a mention! In case, one too many samosas have been washed down with one too many little cups of tea and the thought of an uphill walk seems intimidating, just hop into any of the one too many eager local cabs to come back! On a lighter note, I asked our very competent manager, Prithavi, whether there was anything else worthwhile that guests could be interested in looking at, @ the Ramgarh Market apart from Bhattji’s Dhaba and the Safal factory… And much to my amusement, Prithavi quipped back “Property dealers!”, knowing all too well how all we slick city dwellers, smitten by the charm of the Himalays start day dreaming of owing a patch of it’s beautiful playgrounds!